One time a girl mad an off-handed comment saying I had decent eyebrows, that didn’t need to be waxed or plucked. 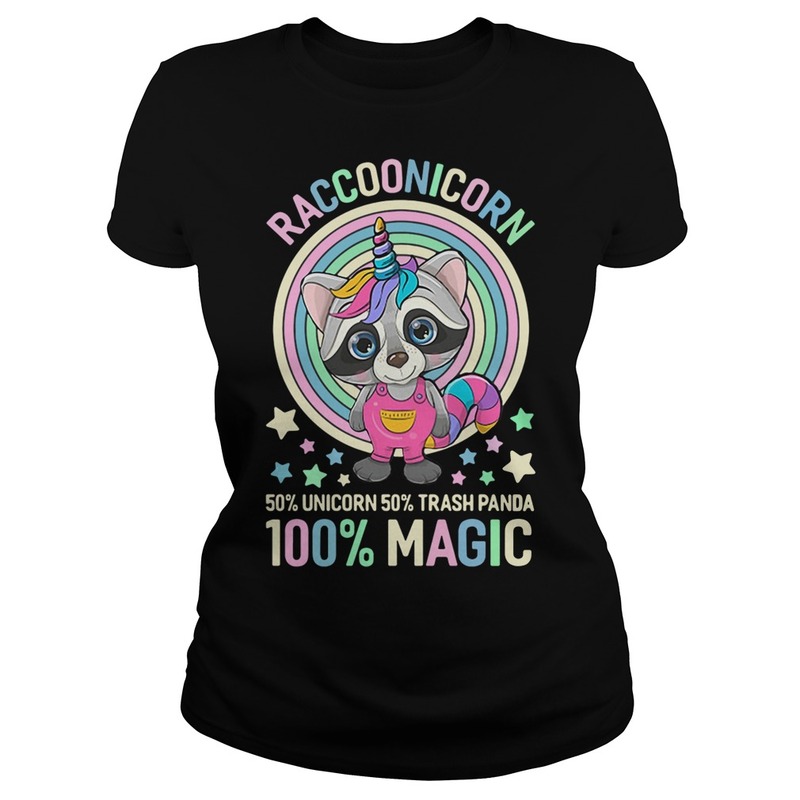 That one wasn’t even said to me compliment me, but to poke at a Raccoonicorn 50% Unicorn 50% Trash Panda 100% magic shirt. And then a girl recently said I had a nice shirt. I think about that two alot.